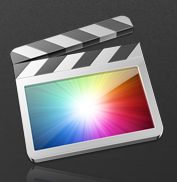 Awesome new update in FCPX. It just keeps getting better, faster and smoother than ever. Steve and Mark on FCPX v 10.0.6 – YouTube.